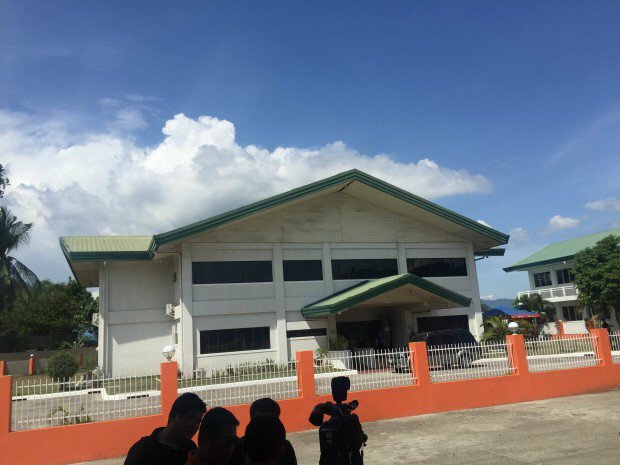 Just a day after his proclamation as president elect, Davao City mayor Rodrigo Duterte has scheduled his first meeting with his Cabinet here the presidential guest house in the south. Those who attended as of press time are Las Piñas Rep. Mark Villar, Duterte’s choice for Public Works Secretary; Duterte’s security adviser Hermogenes Esperon, the former Armed Forces Chief of Staff under the Arroyo administration; incoming Presidential Security Group commander Col. Rolando Bautista; chosen Executive Secretary Salvador Medialdea; and Kilusang Magbubukid ng Pilipinas chair and former Anakpawis Rep. Rafael Mariano, who was being considered for the post of Agrarian Reform secretary. University of the Philippines professor and activist Judy Taguiwalo also called to attend for the meeting, the source said. Taguiwalo is being considered to head the Department of Social Welfare and Development.